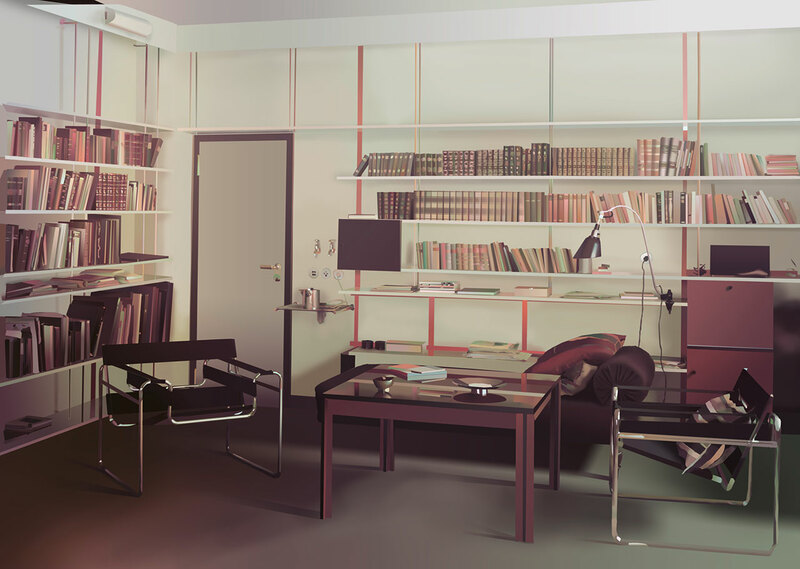 Vitra Design Museum presents the exhibition The Bauhaus #itsalldesign, the first comprehensive survey of design from the legendary ‘Staatliches Bauhaus’ school founded in 1919 by architect Walter Gropius. 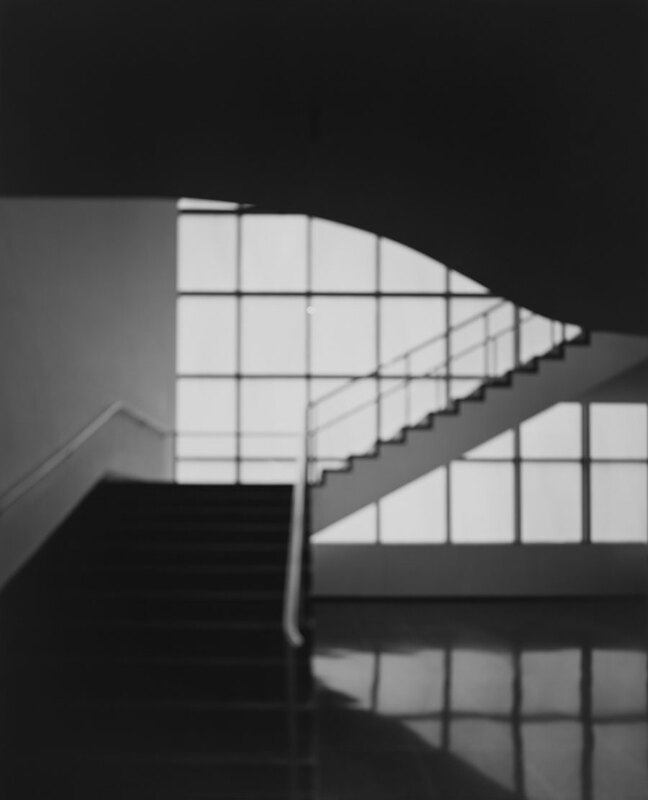 More than just a showcase of the aesthetics and philosophy developed at the Bauhaus, the exhibition also seeks to expose how the school’s legacy remains influential nearly eighty years after the school was shut down by the Nazi regime in Germany. 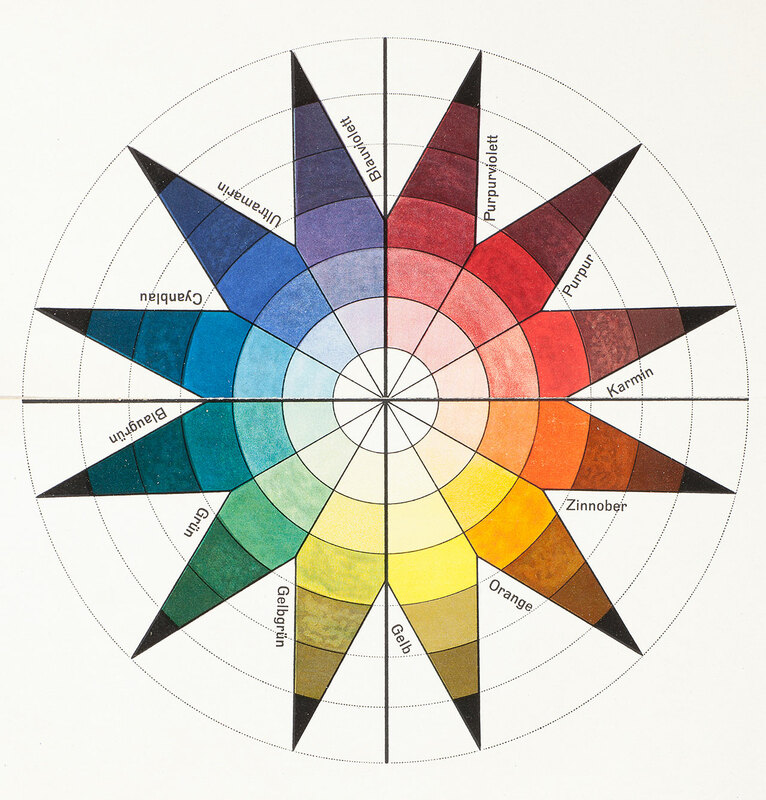 Johannes Itten, colour wheel in 7 shades and 12 tones, colour plate in: Bruno Adler, »Utopia. Dokumente der Wirklichkeit«, Weimar 1921. 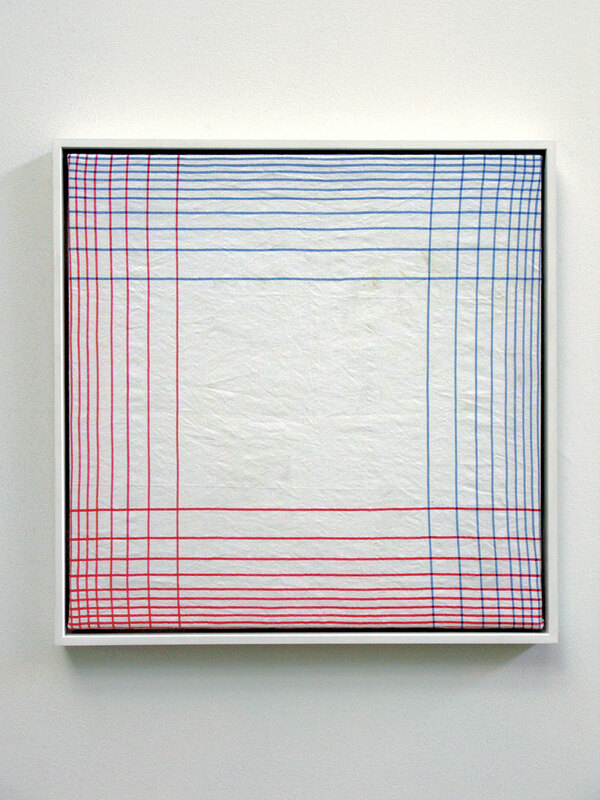 Lithography, 47,4 × 32,2 cm, Collection Vitra Design Museum, © VG Bild-Kunst Bonn, 2015. The exhibition features original objects and documents from the fields of design, architecture, art, film and photography by both Bauhaus teachers and affiliated artists (such as Marianne Brandt, Marcel Beuer, Wassily Kandinsky and of course, Gropius), displayed next to contributions by contemporary creators of the likes of Sir Norman Foster, Opendesk and others. In addition to existing objects and artworks, four new artworks were commissioned by the museum especially for the exhibition, created by artist Adrian Sauer, conceptual artist Olaf Nicolai as well as Joseph Grima and Philipp Oswalt, who are both architects and authors. A 400-page exhibition book has also been published, which includes an extensive illustrated catalogue together with essays and shorter contributions about the Bauhaus and its contemporary significance. 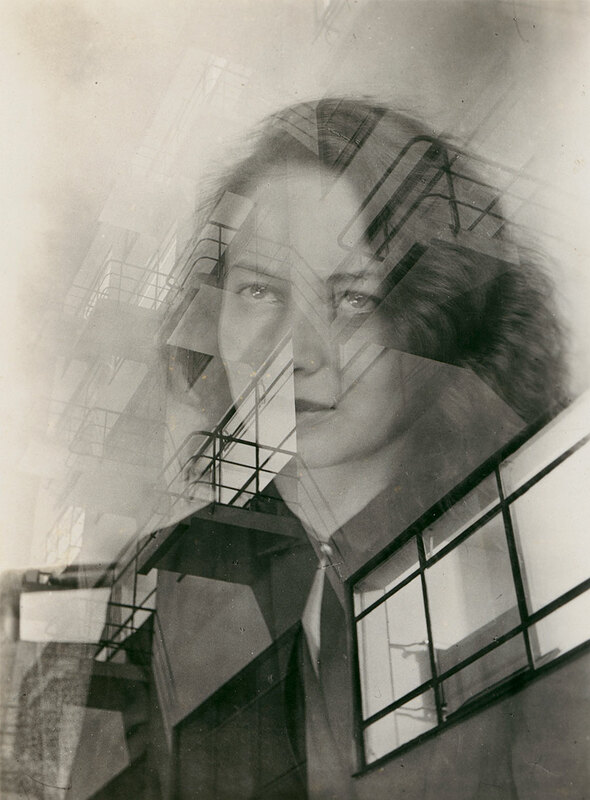 Portrait of Otti Berger with Bauhaus facade, double exposure, c. 1931, photo: unknown (attributed to Judit Kárász), © Bauhaus-Archiv Berlin. 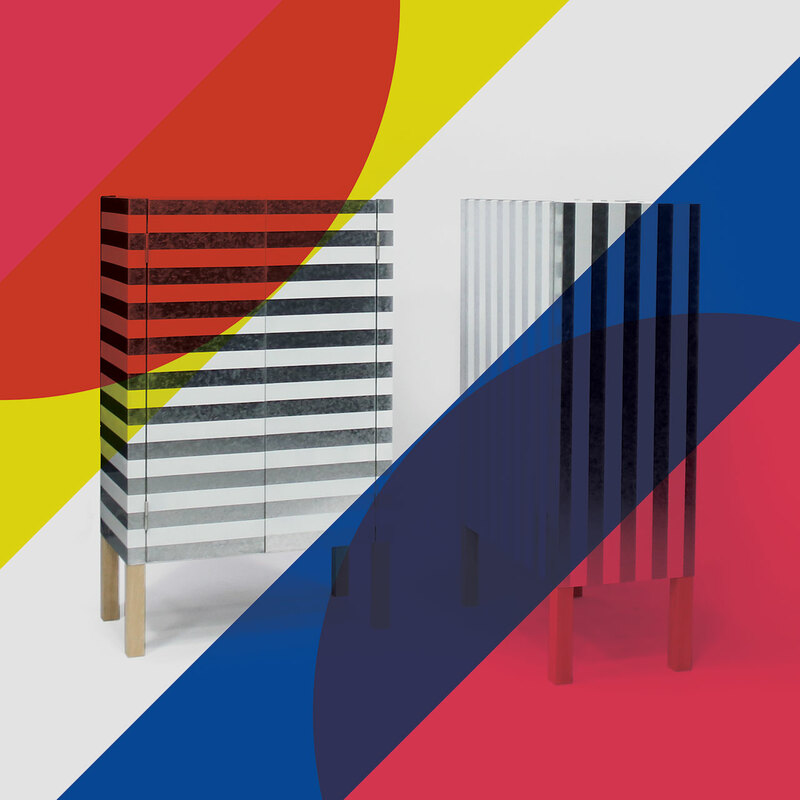 According to the exhibition’s curators, the Bauhaus designer was not just expected to “fabricate objects of daily use, but should take an active role in the transformation of society” as well, a mandate that has recently gained much attention in discourse about design in general. As the hashtag in the exhibition’s title suggests, the whole project is meant as an opportunity to add more voices to this discussion, though the contribution of the general public. 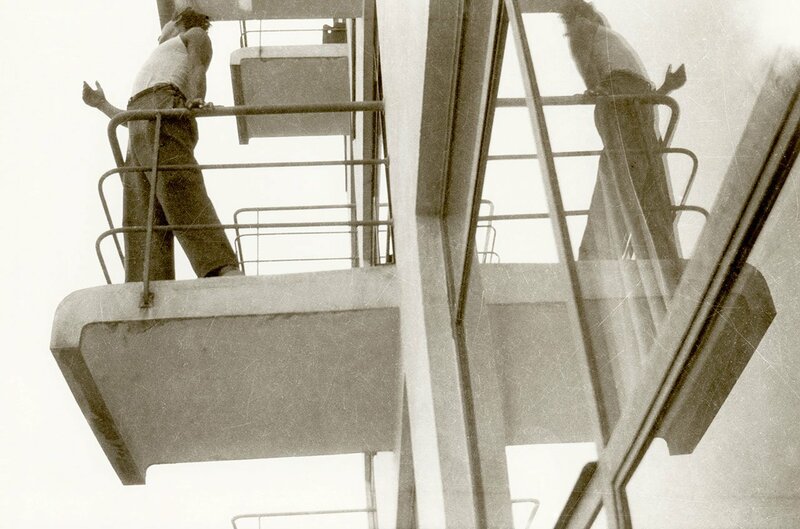 Marianne Brandt, Student on one of the atelier balconies, Bauhaus Dessau, around 1928/1929, © VG Bild-Kunst Bonn, 2015. 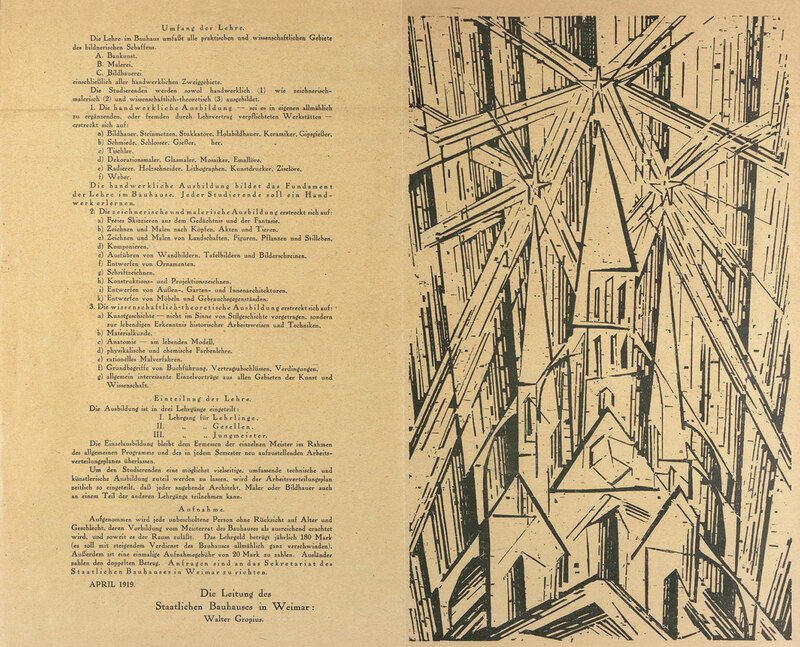 Walter Gropius (Text), manifesto and programme of the Staatliches Bauhaus in Weimar, 1919, book plate, private estate © VG Bild-Kunst Bonn, 2015. 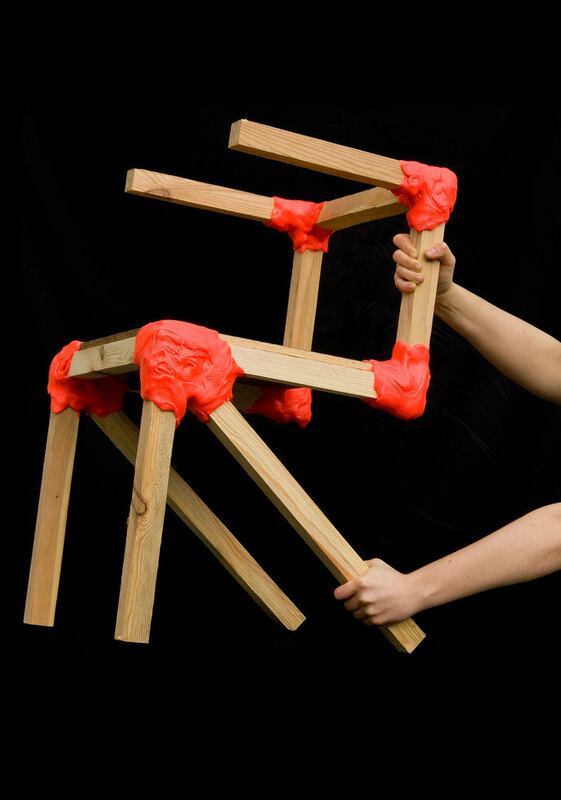 Adrian Sauer, »Raum für Alle«, 2015, © VG Bild-Kunst Bonn, 2015. 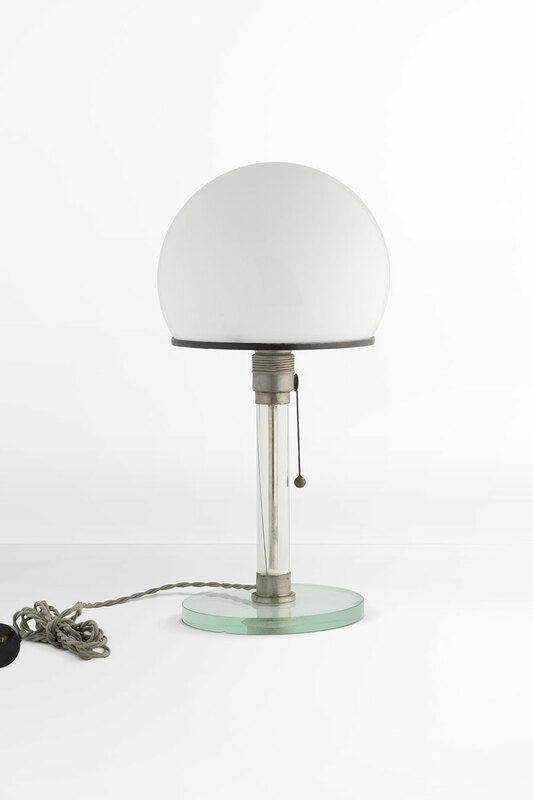 Wilhelm Wagenfeld, Carl Jakob Jucker, desk lamp ME 1 /MT 9, 1923/1924, © VG Bild-Kunst Bonn, 2015. 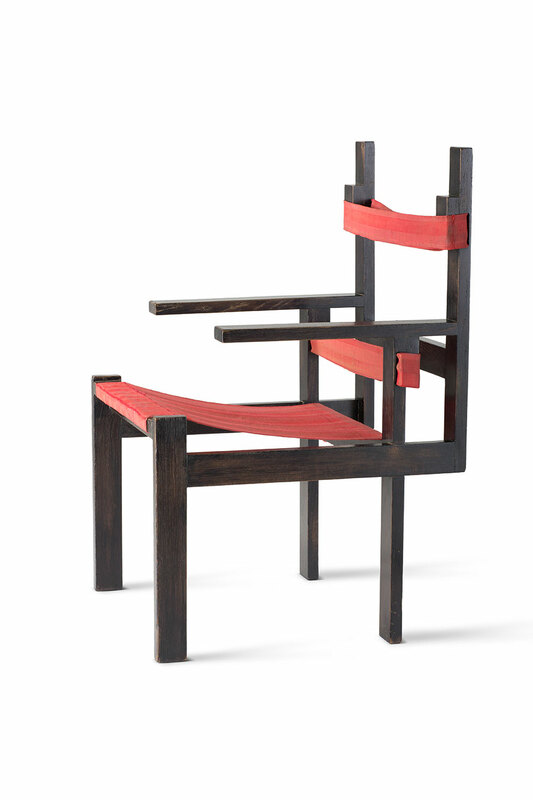 Ludwig Mies van der Rohe, arm chair MR 20/3, 1927, Collection Vitra Design Museum, © VG Bild-Kunst Bonn, 2015. 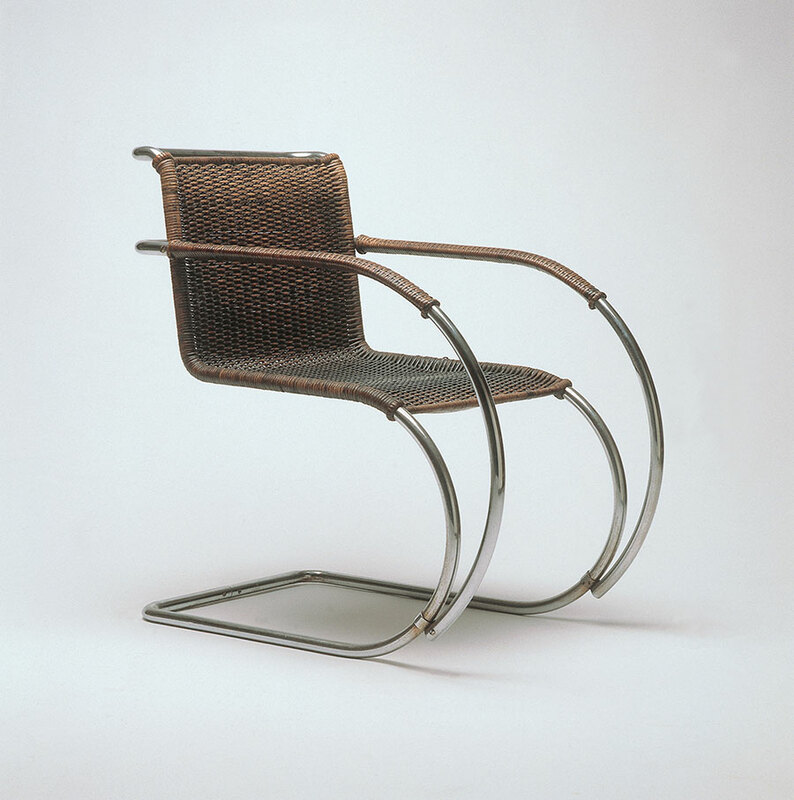 Marcel Breuer, lath chair, ti 1a, 1922, Collection Vitra Design Museum, photo: © Vitra Design Museum, Jürgen Hans. 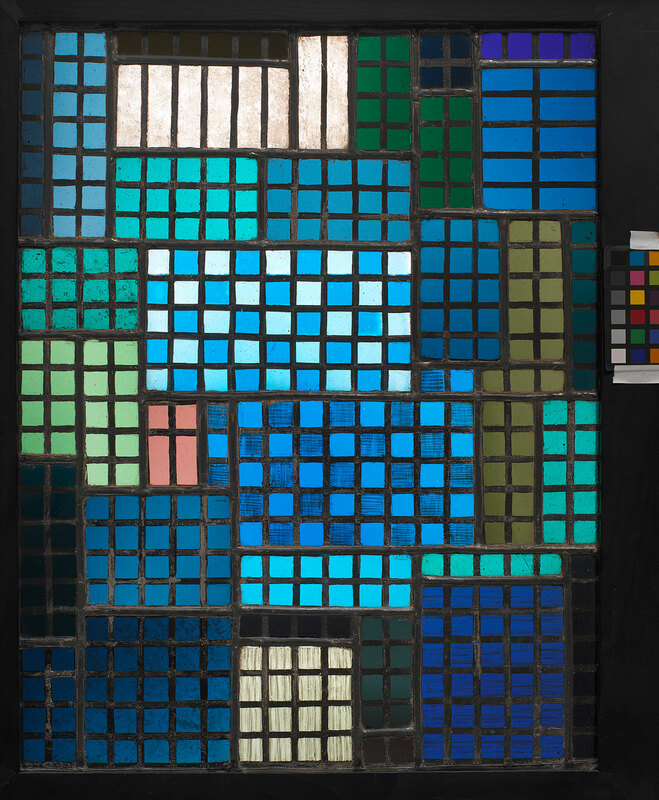 Enzo Mari, Proposta per un'autoprogettazione, 1973, Collection Vitra Design Museum, photo: Andreas Sütterlin. 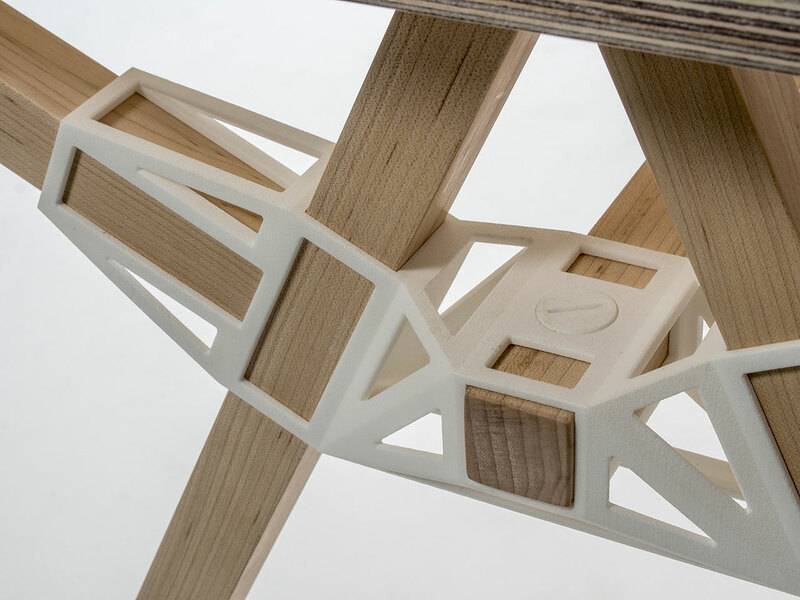 Studio Minale Maeda, Keytones table (first prototype), 2014, Collection Vitra Design Museum. 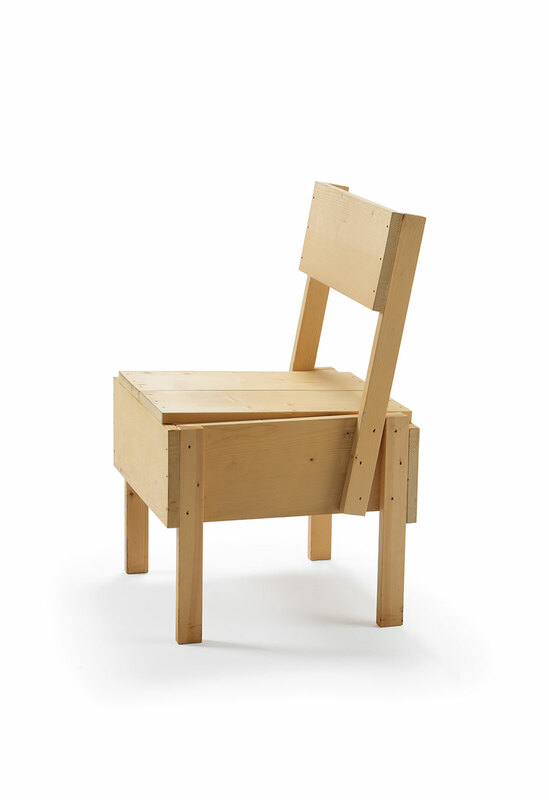 Jerszy Seymour, Workshop Chair, 2009, Collection Vitra Design Museum, © Jerszy Seymour Design Workshop. 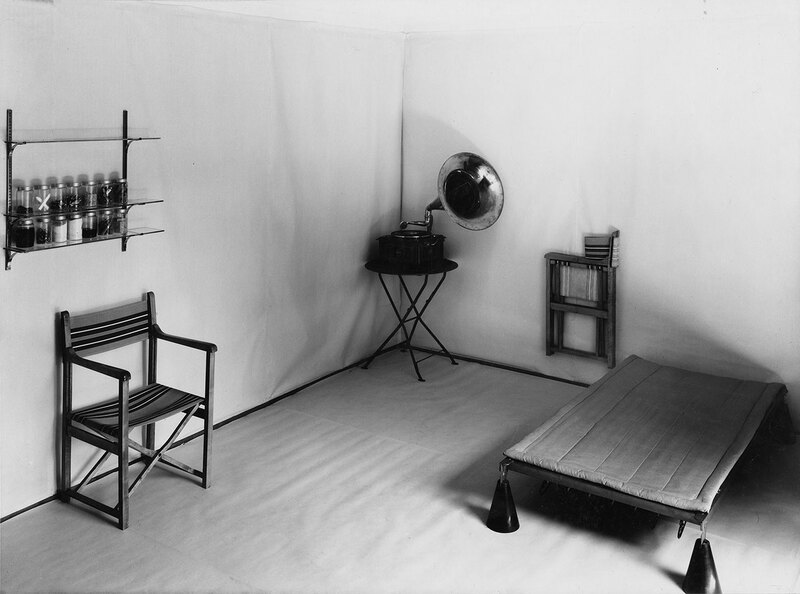 Hannes Meyer, Co-op room, Basel, 1926, © Archiv ETH Zürich. 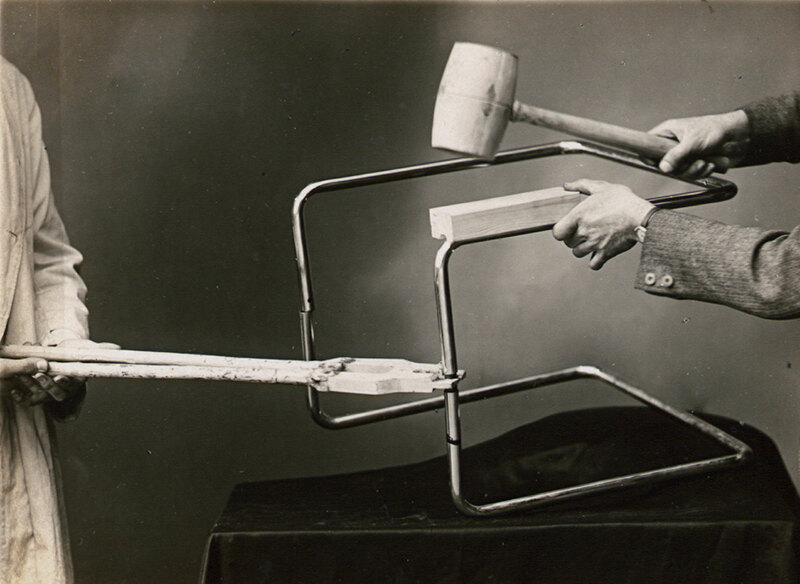 Photograph from an instruction manual for the usage of tools, Thonet brothers, 1935 , Collection Alexander von Vegesack, Domaine de Boisbuchet, www.boisbuchet.org (photographer unknown). 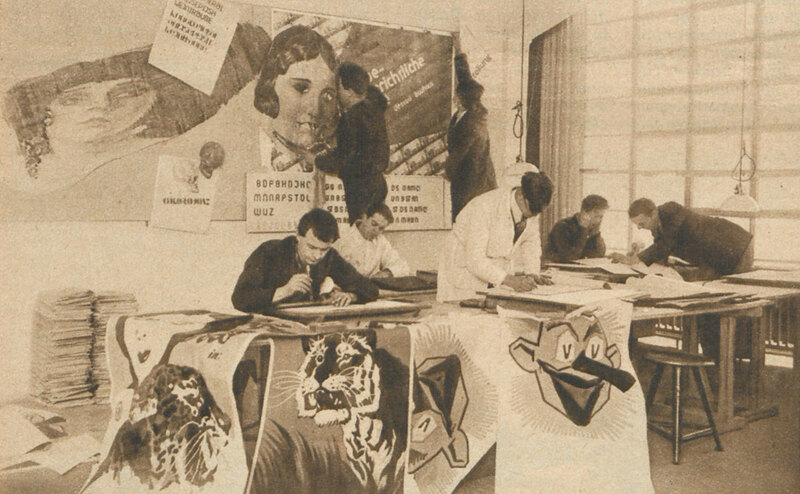 Advertising workshop, Bauhaus Dessau, 1926 (unknown photographer, source: Bibliothek der Friedrich-Ebert Stiftung). 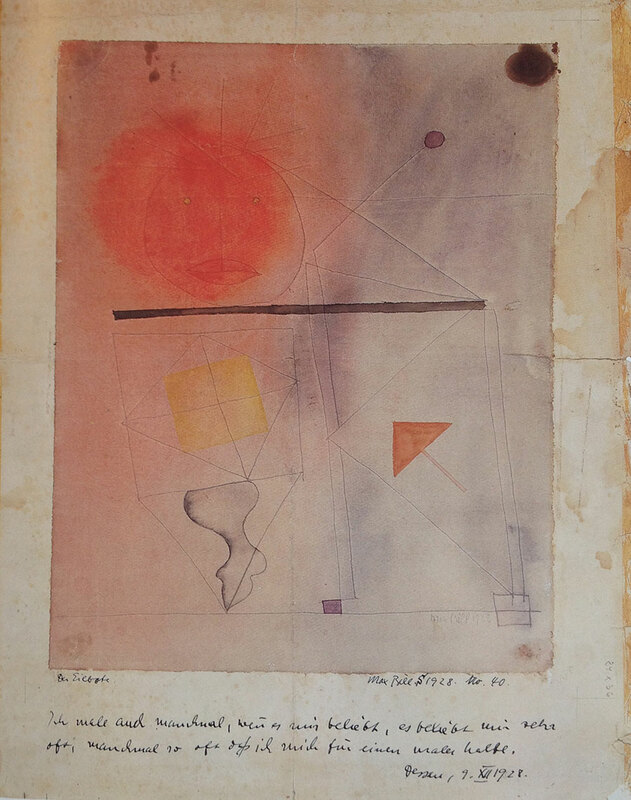 Max Bill, Der Eilbote, 1928, water colour, © Collection Christine and Volker Huber, Offenbach am Main / VG Bild-Kunst Bonn, 2015. Josef Albers, Park, c. 1923/24, The Josef and Anni Albers Foundation, © The Josef and Anni Albers Foundation / VG Bild-Kunst Bonn, 2015 / ARSN. MIRO, Stars and Stripes, 2015, still life (digital print), © MIRO.